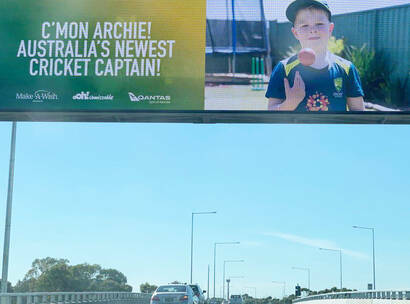 Archie, Australia's newest cricket captain! Archie, 7, has spent much of his short life in hospital as he battles a life-threatening heart condition. 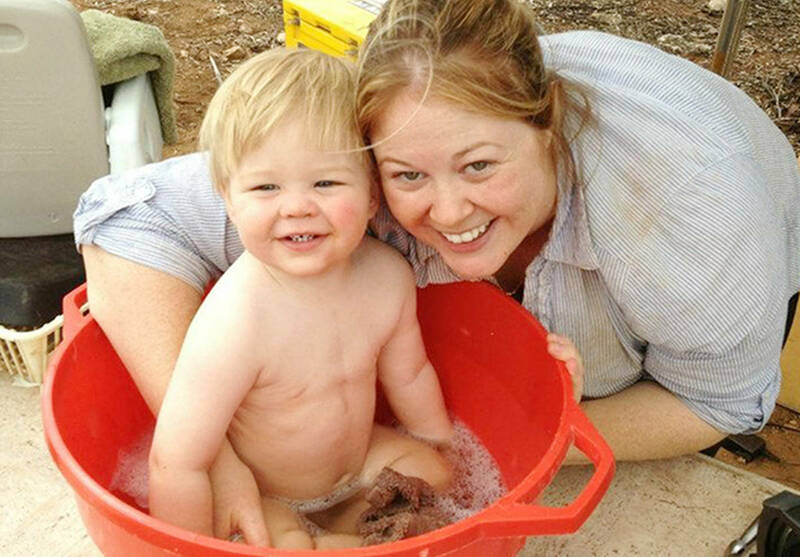 At just three months old, he had his first open heart surgery - with 12 further surgeries since then. 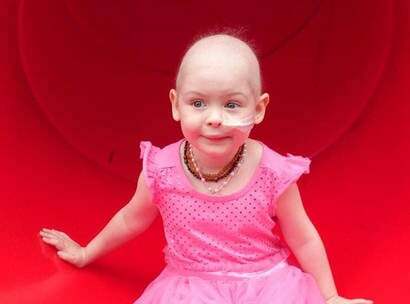 Much of Archie's day-to-day life consists of hospital stays and specialist visits. As a result, he's missed out on plenty of school and opportunities to play with his friends. Archie's Wish Journey gives him something positive to focus on, helping to build the emotional resilience he needs to keep fighting. 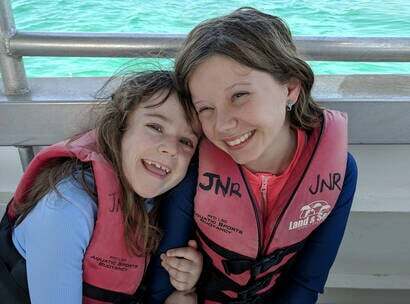 When Archie first met with Make-A-Wish volunteers, he told them that his wish was to be 'God'. After realising that might be a bit tricky, he decided his ultimate wish was to be the next best thing - the Captain of the Australian Cricket Team! 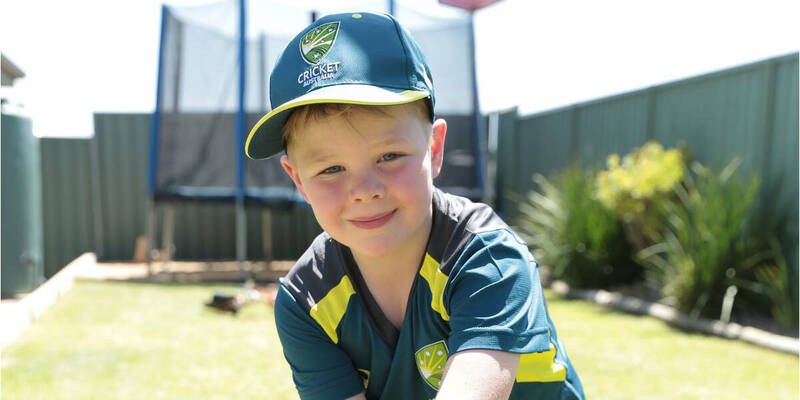 On his 7th birthday, Archie received a very special phone call from his favourite player, Nathan Lyon - his wish was coming true. 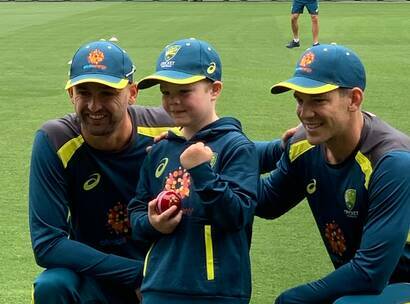 Archie proudly led the Australian Cricket Team out to a roaring crowd at the MCG on Boxing Day 2018 - a life-changing experience for the 7 year old. Archie's wish captured the hearts and minds of millions of Australians, and was a journey in many parts - from the very first call where he learned he'd made the squad, through to his training session with the team, and ultimately donning his baggy green to become Captain of the Australian Cricket Team. See more of his Wish Journey below. 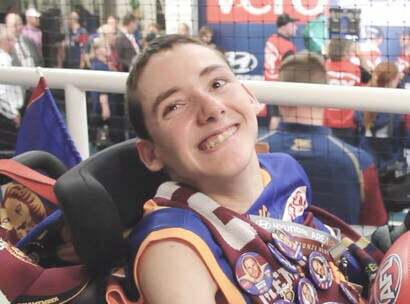 The wish showed Archie that he can do absolutely anything he sets his mind to. And despite his limitations, anything is possible.